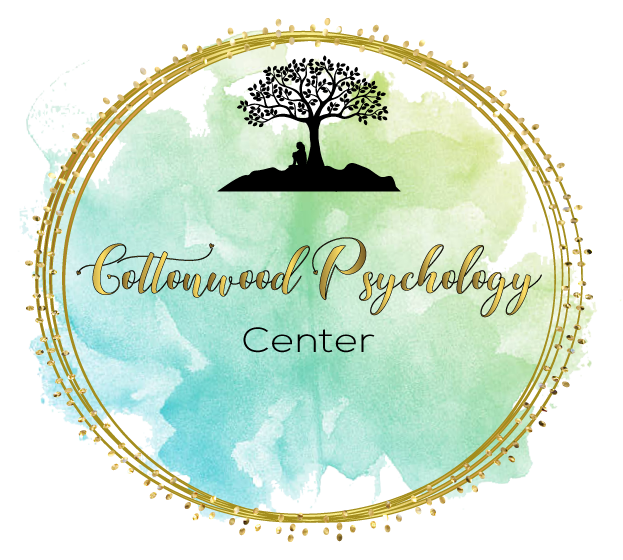 For general questions, please email Dr. Phillips directly at Megan@Cottonwoodpsychology.com. Each of our clinicians has their own dedicated phone line so that they can be reached in case of an emergency. Please contact them directly for any questions you may have or to set up an appointment.